BEIJING (AP) — China is rolling out new rules on religious activity on the internet amid an ongoing crackdown on churches, mosques and other institutions by the officially atheist Communist Party. Organizations and schools that receive licenses can operate only on their internal networks that require users to be registered and are barred from seeking converts or distributing texts or other religious materials, the rules said. Livestreaming of religious activities, including praying, preaching or even burning incense, is also forbidden. 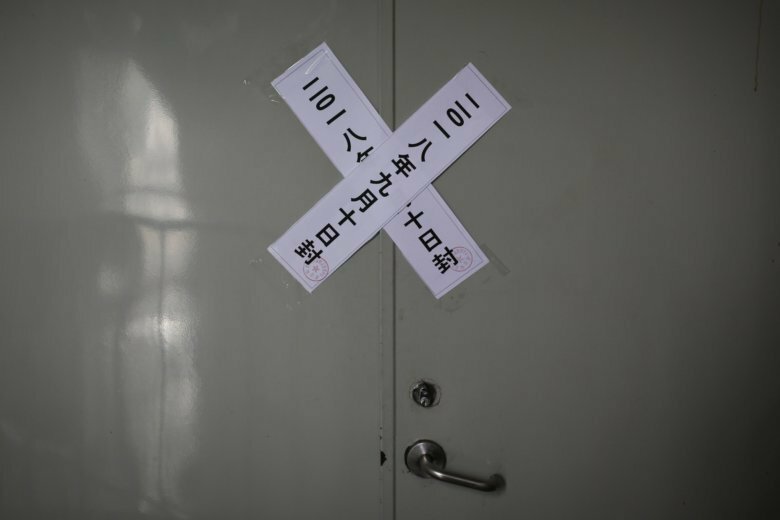 Authorities in recent months have ratcheted up pressure on religious groups, destroying crosses, burning bibles, shutting churches and ordering followers to renounce their faith. The campaign is part of a drive to “Sinicize” religion by demanding loyalty to the officially atheist Communist Party and leader Xi Jinping. Observers call it the most severe crackdown since religious freedom was written into the Chinese constitution in 1982. Chinese law requires religious believers to worship only in congregations registered with the authorities and bans most religious observance in private homes. All of China’s officially recognized religions appear to have been affected by the crackdown. In the northwestern region of Xinjiang, an estimated 1 million Uighurs and other members of Muslim minority groups have been arbitrarily detained in indoctrination camps where they are forced to denounce Islam and profess loyalty to the party. The government denies setting up the camps but says it is taking necessary measures to eliminate extremism.